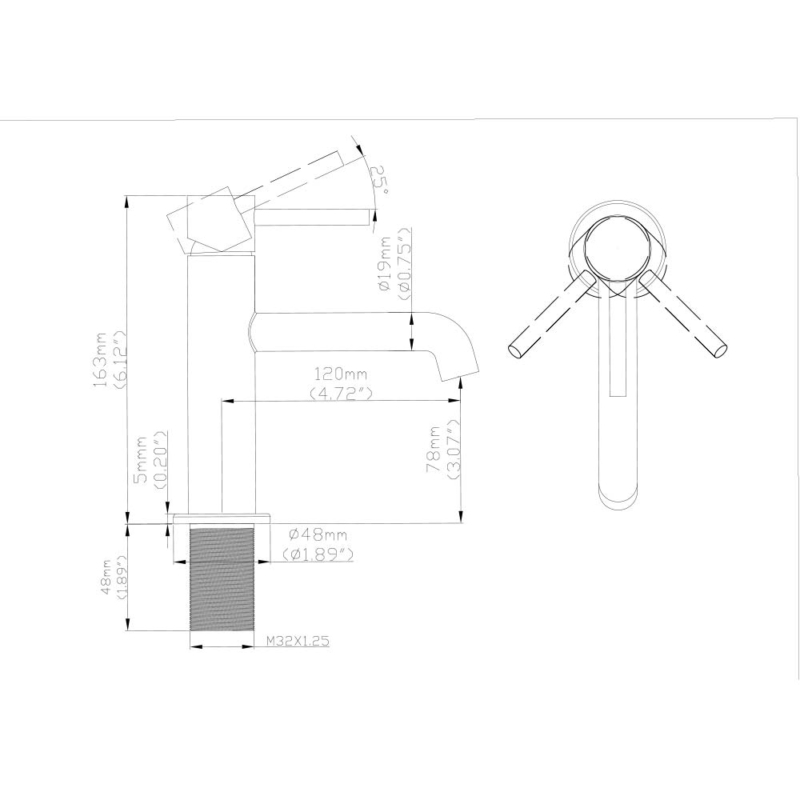 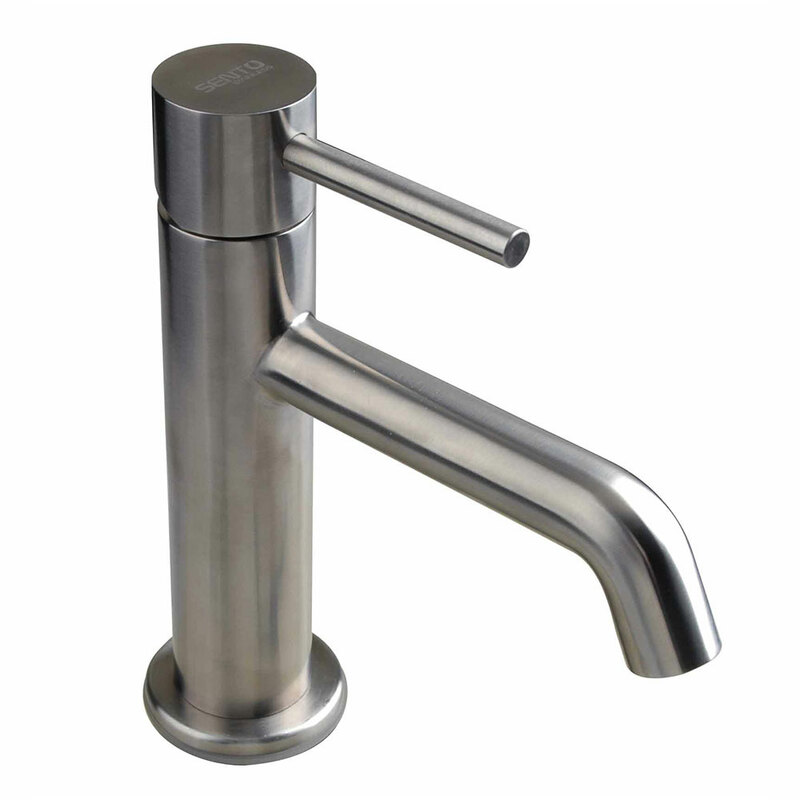 Small bathroom sink faucets suits for small undermount bathroom sink or any kind of small spaces, like Camping Cars, Camper, campervan,Motorhome,Recreational Vehicle, it can work as boat sink faucet as well. 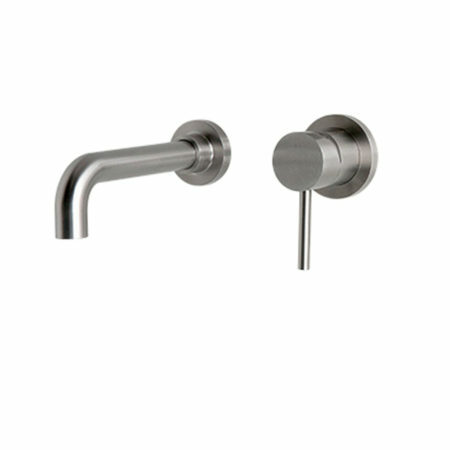 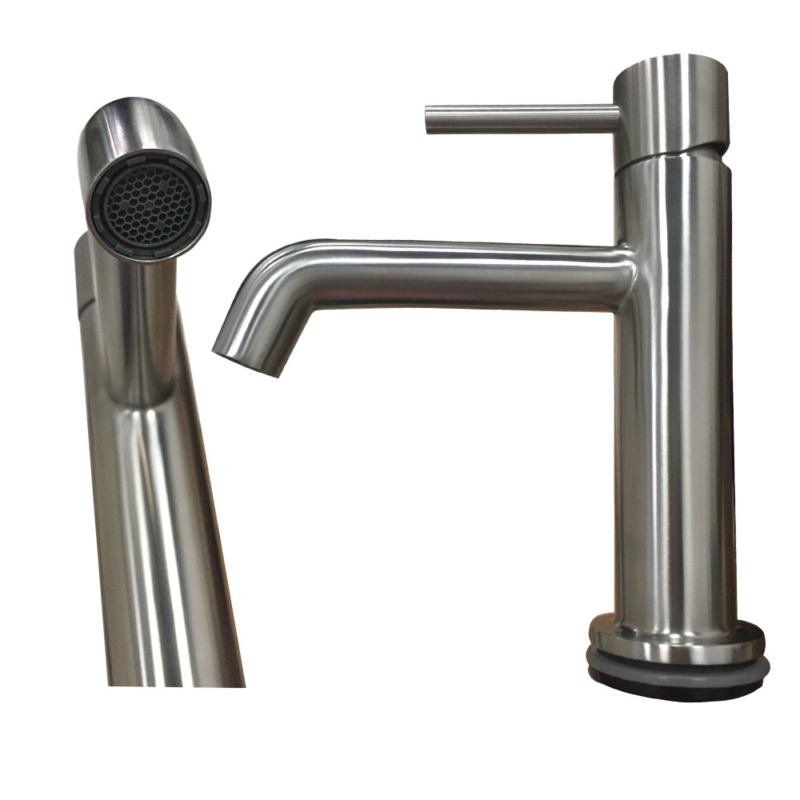 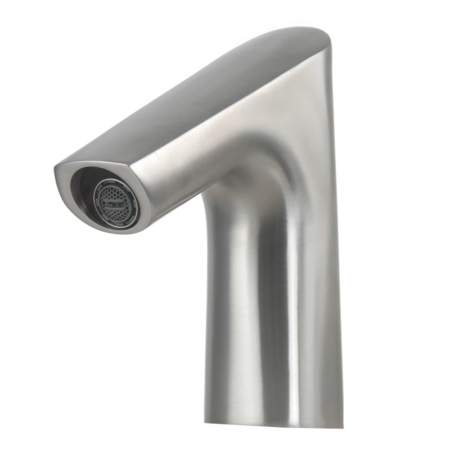 as it is brushed stainless steel small bathroom faucet, no worry about the rust at all for users. 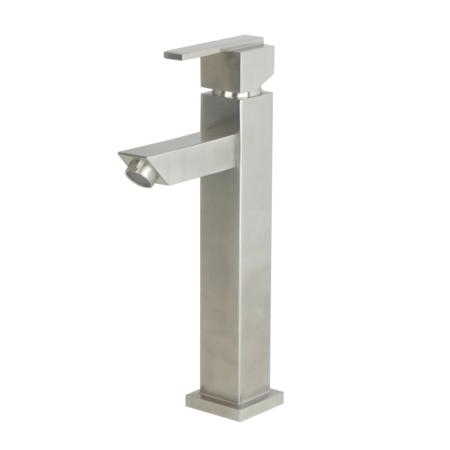 so this is a best faucet for small bathroom sink. 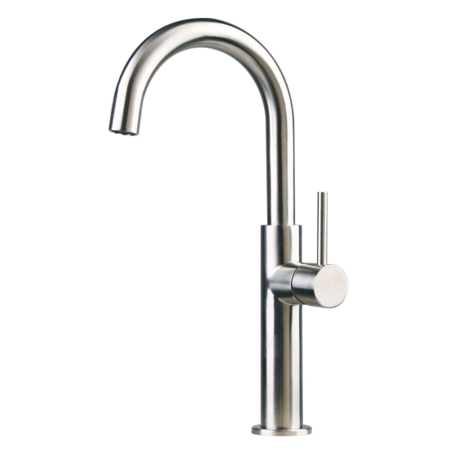 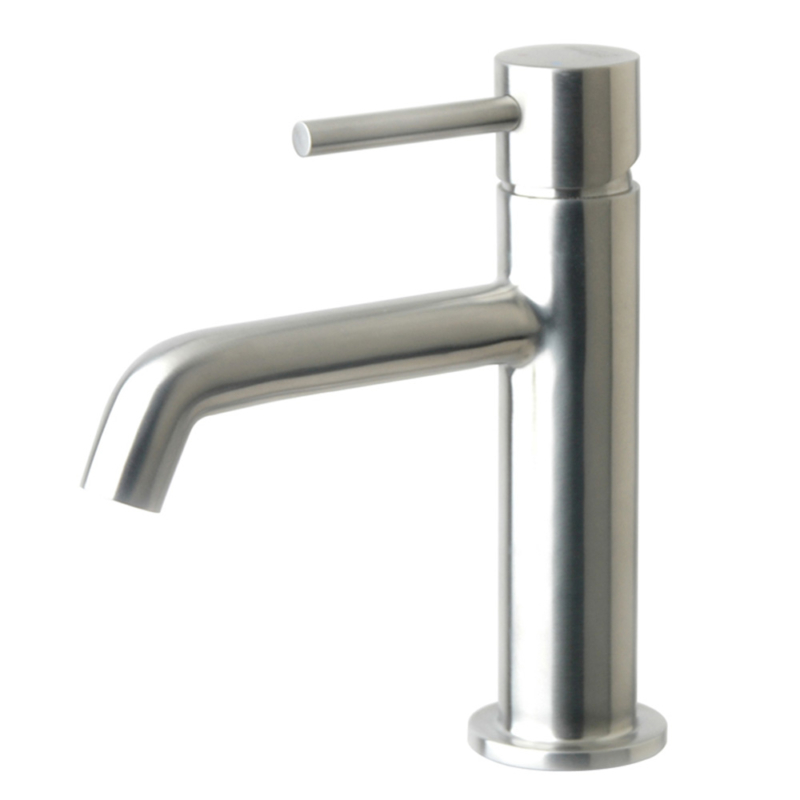 small cloakroom sink taps are very hot selling in EU for tradtional reasons.